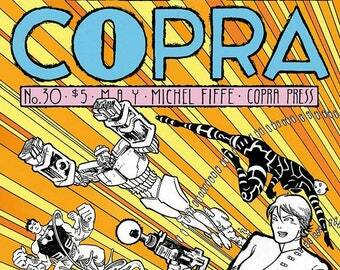 COPRA: the GUTHIE in Another World Issue continues the return of the critically acclaimed action comic! 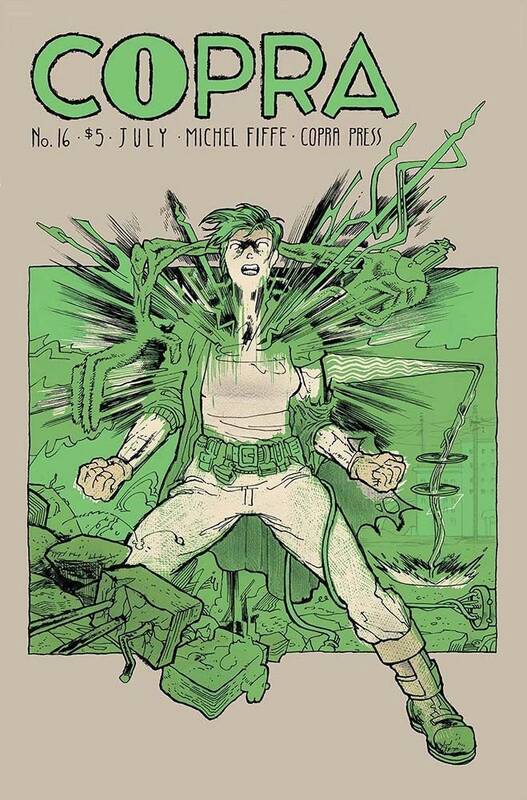 This 16th issue focuses on another core member of the Copra team, GUTHIE, and picks up where we last left her: stranded in another dimension. 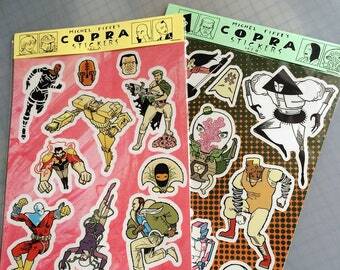 All this in 24 full-color pages on sturdy Cougar Opaque paper for five bucks. 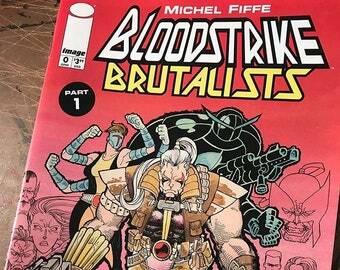 Fiffe is the man! 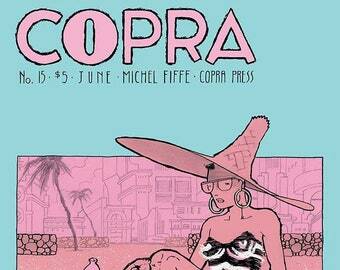 Keep up the amazing comics! 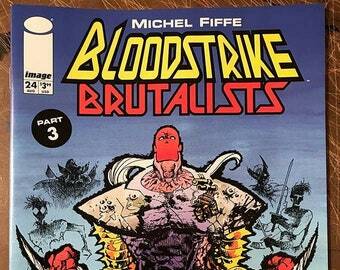 Excellently crafted comic. Great quality story. Paypal. Payment or acknowledgement of payment must be made with in 3 days of the purchase, otherwise the item will be relisted. I do not allow for refunds. Since all handcrafted items are one of a kind, exchanges are not usually given, but I will always make any repairs for free, just cost of shipping. International rates change depending on weight and destination. In some cases, shipping is limited to domestic orders only. Please read item description for details.